As Father’s Day approaches, I cannot help but feel a pang in my heart. The guy with the big smile in this photo is my dad. That smile is a smile he wore nearly every day; it was not just for the camera. I say wore because my dad, while still among the “living,” sits each day in a wheelchair, in a Skilled Nursing Facility while he is plagued with Lewy Body Dementia. For those of you unfamiliar with LBD, it “causes a progressive decline in mental abilities. People with Lewy body dementia may experience visual hallucinations, and changes in alertness and attention. Other effects include Parkinson’s disease-like symptoms such as rigid muscles, slow movement and tremors.” Yes, LBD gradually takes hold of both your mind AND your body. My dad, however, continues to smile every day with a special twinkle in his eye. I will always remember that smile and his zest for life. For my dad, the glass was never half full. The glass was overflowing with joy, laughter and wonderment. 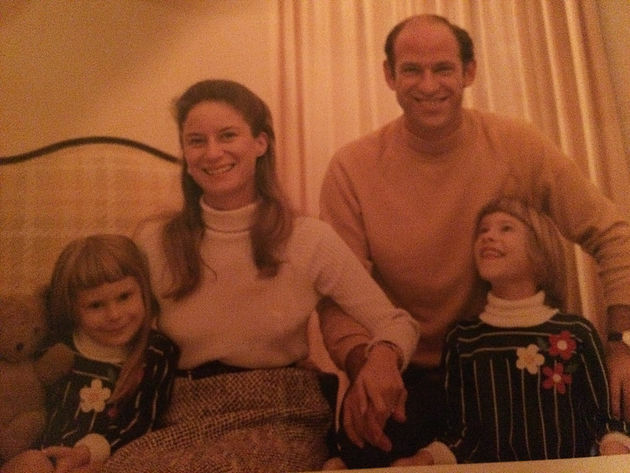 I will not be with my dad this Father’s Day, but, in my heart, I will celebrate him and his life and feel gratitude for the lessons he taught me on living each moment with love and happiness in your heart. A Must Read Sales Thriller! What Does it Take to Find Your Purpose?